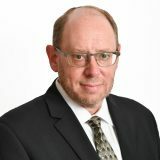 The Oslo process – started between Israel and the Palestinians 25 years ago – clearly failed to bring a resolution to the conflict and did not result in peaceful coexistence between Israelis and Palestinians. The nearly 1,600 Israeli casualties and many more thousands of wounded during this period by Palestinian terrorist and rocket attacks testify to this failure. Yitzhak Rabin’s land-for-security formula did not work. Moreover, the Palestinian Authority, established within the framework of the Oslo process, now rules in the West Bank and promotes anti-Israel hatred through its education system and controlled media. Hamas, an Islamist organization dedicated to the destruction of the Jewish state, rules Gaza, continuing the armed struggle against Israel. The chances that a new American peace plan will lead to the establishment of a stable, unified, and peaceful Palestinian state are nil. The differences in positions, particularly on refugees and Jerusalem, are unbridgeable. Moreover, the PA has displayed considerable difficulties in state building, and the resulting entity borders on a failed state. It failed to meet the essential test of statehood – monopoly over the use of force – and subsequently lost control over part of its territory, Gaza. It is hard to imagine the PA surviving without the infusion of billions of dollars of international aid. The PA mirrors the deep socioeconomic and political crisis of several Arab states, leaving a big question mark on the capacity of Arab political culture to sustain modern states. Finally, both sides of the ethno-religious conflict still have the energy to fight over the things important to them. Such protracted conflicts usually end only if at least one side displays great weariness of the conflict. 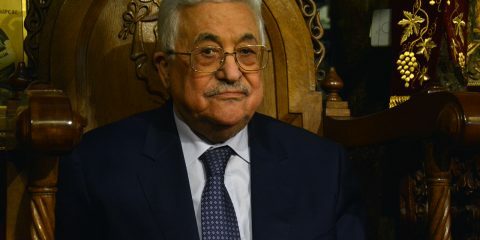 Therefore, 25 years after Oslo, we are left with two revisionist Palestinian national movements, one traditional and one Islamist, controlling parts of Palestine. Palestinian-ruled territories constitute local bases of terrorism against Israel. Yet Palestinian terrorism has largely been contained, and more vigorous Israeli actions could further limit its impact on Israeli lives. The Palestinian ability to exact great political cost is limited, particularly if Israel benefits from moderate American diplomatic support. Appeals to ineffective international forums can be ignored, while some international institutions have only marginal impact. Similarly, the Boycott, Divestment, and Sanctions campaign has largely failed, although some of its long-range ramifications should be a source of concern. Significantly, most world states conduct their relations with Israel, paying little attention to the oscillations in the Israeli-Palestinian conflict. Moreover, the awareness that the Palestinians are not ripe for statehood has slowly spread into foreign policy decision-making fora. 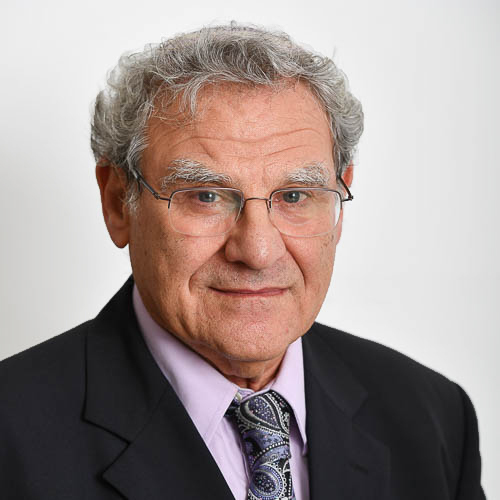 Consequently, a greater international indifference to the Palestinian issue has developed, even among Arab states, as plenty of crises in the Middle East and elsewhere attract greater attention. The decisions of the Trump administration to recognize Jerusalem as Israel’s capital, and the cuts in aid to the UNRWA and the PA reflect as well the decreased appeal of the Palestinian cause in the international arena. WHILE THE conflict with the Palestinians will not end any time soon, Israel is blooming. Israel’s cautious strategy of conflict management (rather than conflict resolution) of recent years has been successful in minimizing the domestic and international damage from the continuous Palestinian hostility. Israel’s willingness to make concessions is useful for retaining social cohesion at home and for gaining points among friends abroad. At the international level, Israel nourishes its relations with its main ally, the US, and has developed strategic partnerships with many important states. The continuous turmoil in the Middle East and Iranian behavior sensitizes the international community to Israel’s security needs, which reduces pressures for meeting unrealistic Palestinian demands. 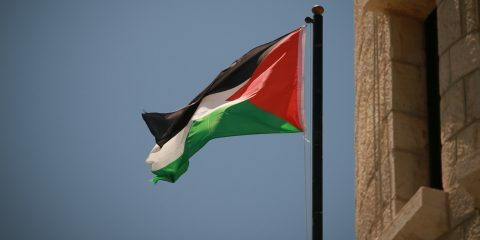 The Oslo process amounted to a partition of Palestine (Land of Israel), since it led to a situation where more than 95% of the Palestinians in the West Bank and all Palestinians in Gaza live under Palestinian rule. As we have seen in other parts of the world, partitions can be messy and without clear-cut political outcomes. Indeed, the Oslo process failed to attain peace and security for Israel, but it much relieved the Jewish state of the Palestinian burden. The limited Israeli military presence in the West Bank is only marginally concerned with the welfare of the Palestinians; the security of the Israelis is its main goal. Israel is no longer responsible for the Palestinians, and they are on their own. Despite the anti-Israel rhetoric, the “occupation” of the Palestinians has practically ended. Anyone visiting Ramallah, with its cafes and shopping centers, can see it for himself. 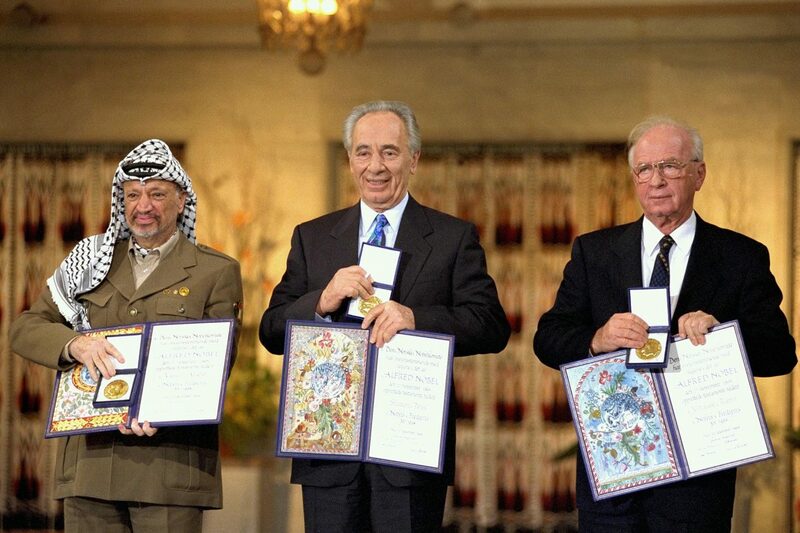 Most Israelis have supported the traditional Zionist pro-partition position that led to Oslo, although misgivings about the wisdom of choosing Arafat as a partner were widespread. Israelis also supported the withdrawal from Gaza and the establishment of a security barrier that signal a desire to disengage from territories heavily populated by Arabs. 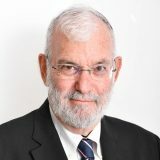 While Israeli society paid dearly for the Oslo experiment, it can honestly say, “We tried to make peace with the Palestinians.” Such a feeling is a prerequisite for treating future armed conflict as a “no-choice (ein breira) war.” This attitude, prevalent since the Palestinian terrorism campaign that started in 2000, has been central in forging great Israeli resilience to withstand protracted conflict, and an unwillingness to make dangerous concessions.